We provide Little Adventures and other children's dress up clothes and costumes for princesses, boys and even dress ups for dolls! 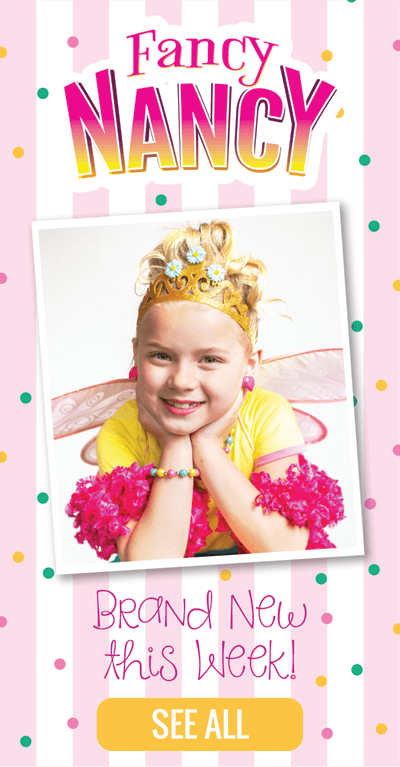 Browse our online store and you'll find dress-ups for everyday play, birthday parties, trips to Disney theme parks, and gift giving. Favorites include Cinderella, Beauty, Snow White, Little Mermaid, Rapunzel, Sleeping Beauty and Tinkerbell. Celebrating Over 145,000 Orders and Counting Served! Why Buy from Little Dress Up Shop? Comfortable Dress Ups - No itchy underskirts or fabrics. Fast Processing - Most orders shipped within 24 hours. Easy Returns and Exchanges - Just call if you need this service. Toll Free Phone Support - Great customer service via email as well. Easy Payment - PayPal, And ALL Major Credit/Debit Cards accepted. Ease in Dressing - No buttons or ties to frustrate little fingers. Durable and Washable - Made with quality fabrics and trims. Shipment Notifications - Know by email that your package has shipped. Accurate Sizing - Call our customer support with any questions.